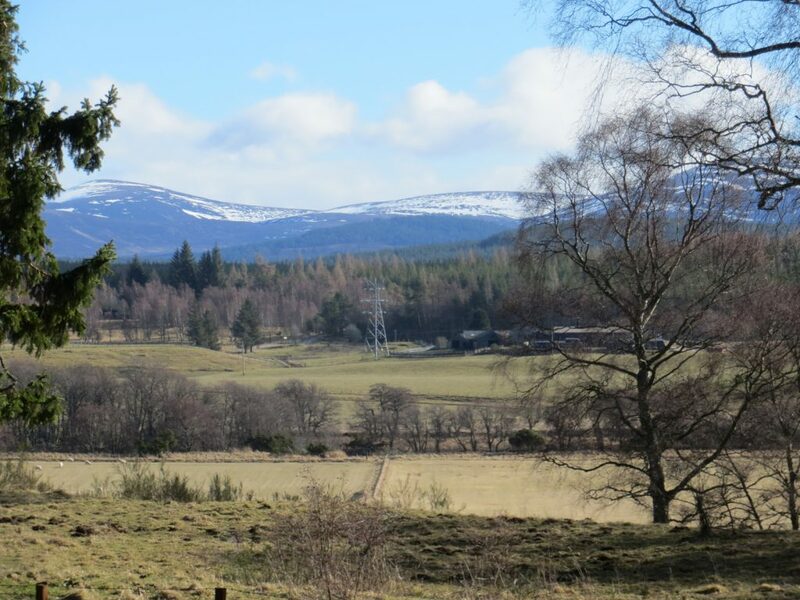 Sycamore Cottage is situated in the hamlet of Drumuillie, conveniently located on the A95 about 6 miles from Aviemore. 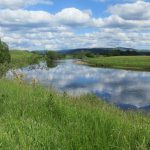 The cottage is surrounded by beautiful scenery with views of the Cairngorm Mountains and the River Spey. 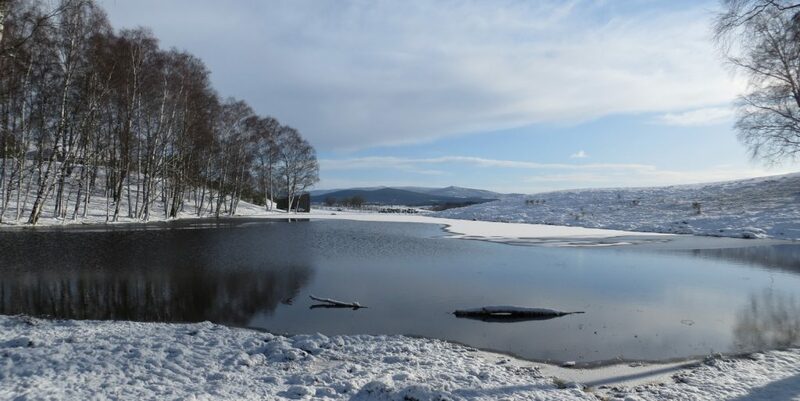 We are within easy reach of the Cairngorm Mountain ski resort, the Landmark Forest Adventure Park at Carrbridge, and the Osprey Centre at Loch Garten, as well as a host of other places of interest. 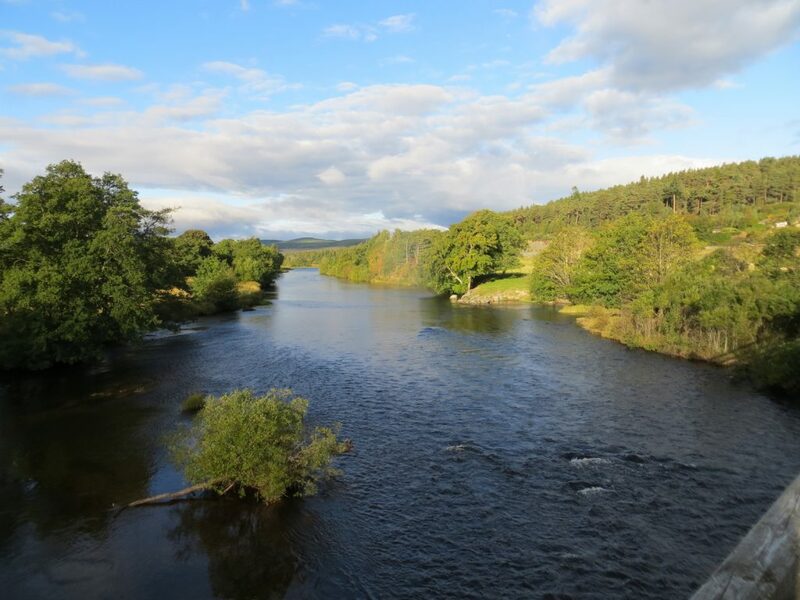 There are plenty of activities available locally from relaxed strolls in the countryside to adventurous activities suitable for thrill seekers. 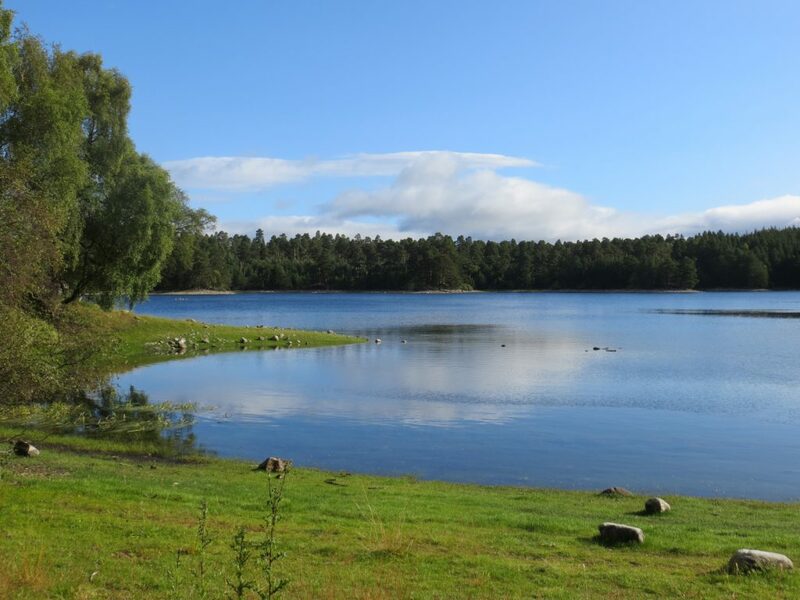 There are fabulous walks and cycle rides from the cottage, with bike hire available from Boat of Garten. Roe Deer, rabbits, hares, pheasants and other wildlife can be seen in the fields around the cottage. 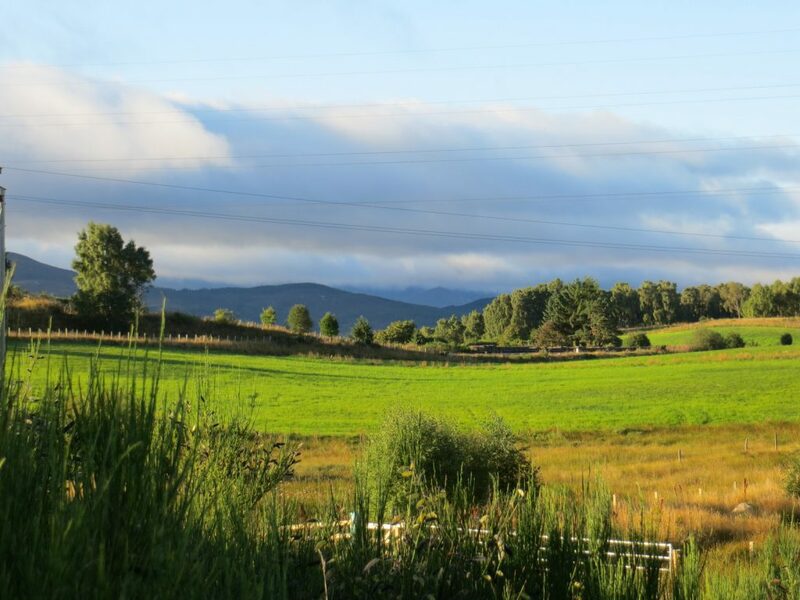 Walking, cycling, horse riding, fishing and golf are all available nearby. Drumuillie is a pleasant and easy walk of about a mile (by track and minor road) from the village of Boat of Garten, which boasts the popular Anderson’s restaurant, two good shops selling groceries, a post office, a coffee shop and art gallery, bike hire and the Boat Hotel with bar and restaurant. Coming from Aviemore / Carrbridge, drive into Drumuillie and at the first white bollard on the right take the turning on the right, into a narrow lane, just before the road starts to bend to the left. Sycamore Cottage will be right in front of you. There is parking available at the top of the lane. Please call at Locheil house next door on arrival. Coming from Grantown-on-Spey, drive through Drumuillie until you pass the last house (Locheil) on the left, then turn to the left into a narrow lane, and Sycamore Cottage will be right in front of you. There is parking available at the top of the lane. Please call at Locheil house next door on arrival.